Posted on July 17, 2016 at 11:20 pm. 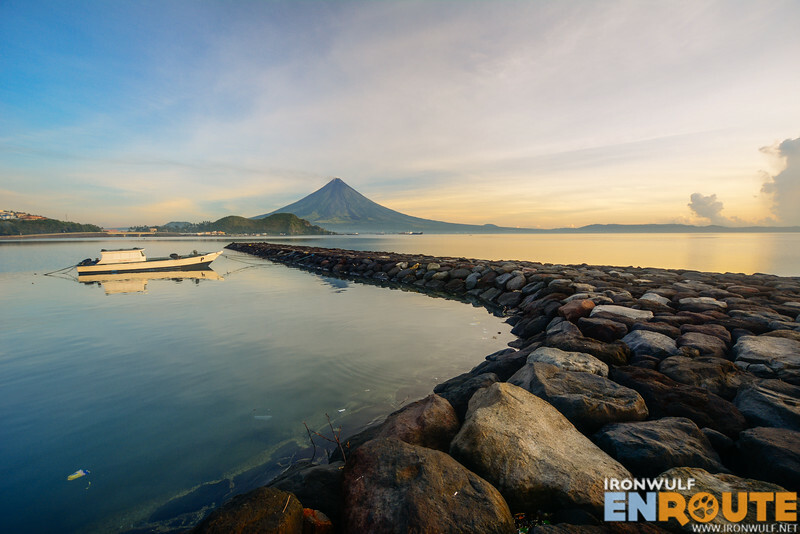 The imposing Mt Mayon, from any angle in Albay looks picturesque but there are places that’s more conducive for gawking at its glory. Still in Camalig near the Natural Carpets Industries (NCI) workshop is Sumlang Lake. This 14-hectare lake used to be a carpet of lilies until the village residents decided to clean it up three years ago and uncovered its placid beauty. 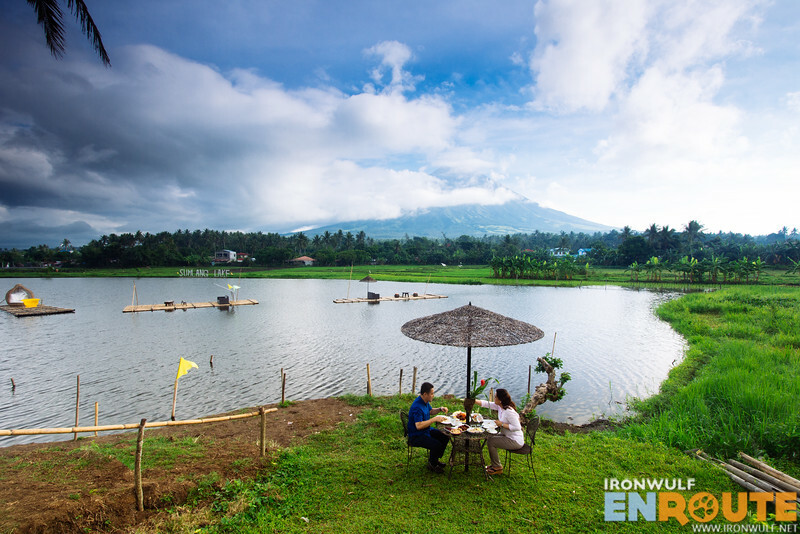 They saw the potential of its unobstructed view of Mt Mayon as the backdrop for this scenic lake. 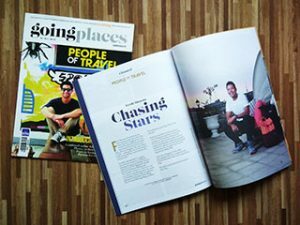 To this date, it is a rising destination in Albay, enjoying 300–500 visits on weekends. Posted on July 2, 2016 at 3:10 pm. Albay has a special place in my childhood. 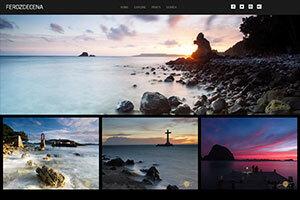 I have fun memories of many summers spent in Albay. My mom hails in Daraga and we would visit her home often. No matter how long the drive, it’s always the majestic Mayon, the imposing Daraga Church and enjoyable time with cousins and siblings. My last visit though was drenched in tears like the heavy rain that poured upon us the day we said goodbye to my dearest lola (grandma). I was close to her. Relatives always say I’m her favorite apo (grandson). That was more than a decade ago. When an photo assignment from InFlight came recently, I thought I guess it’s time to come back. Not only to retrace the steps of my youth but to re-discover Albay.